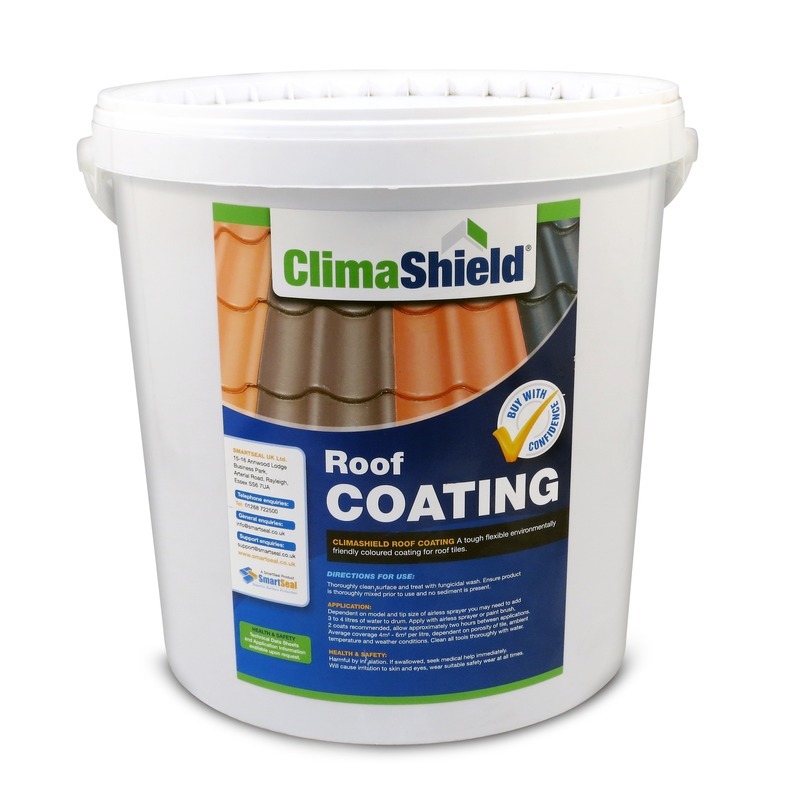 Smartseal Climashield™ roof coatings are currently available in slate grey, terracotta, deep tan, rustic red, burgundy, mahogany and black. 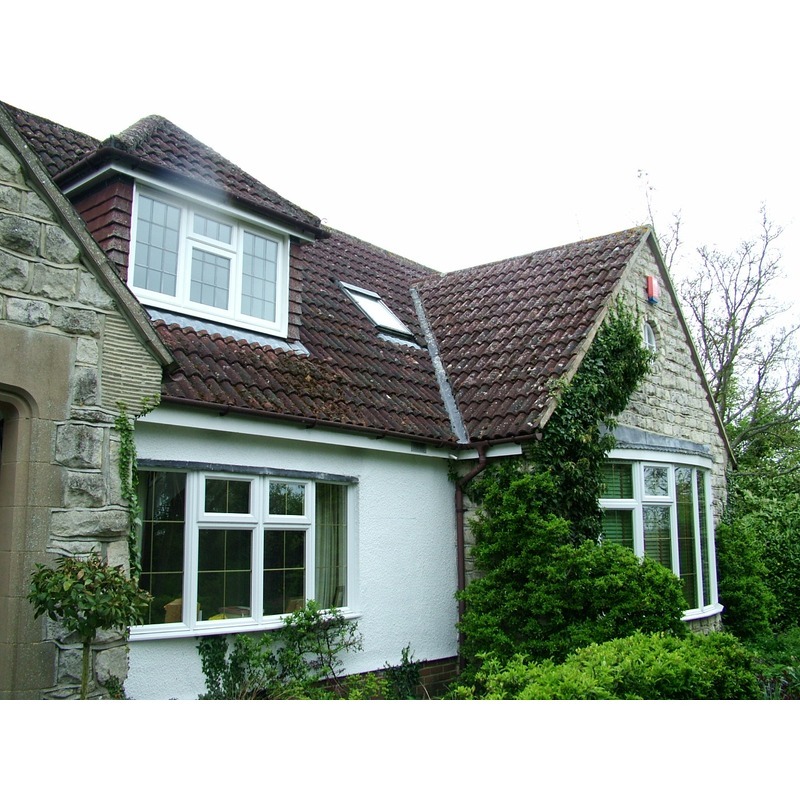 Application will aesthetically transform the roof, leave it water resistant and protected from the harmful effects of UV light. 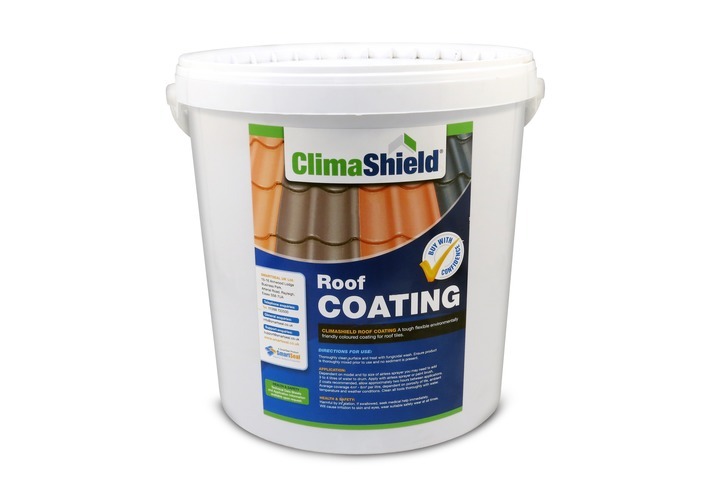 Climashield Pro is an enhanced formulation with the additional benefits of scientifically proven heat reflecting properties. 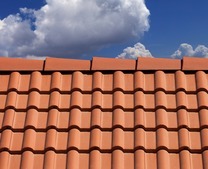 Climashield Pro will keep commercial and residential properties cooler in the summer by reflecting up to 70% of direct sunlight. 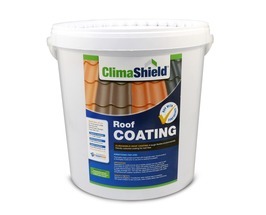 Once Climashield™ roof coatings have been applied, the roof will be left looking beautiful and benefit from many years of protection against the weather. 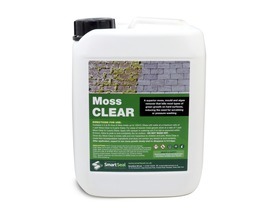 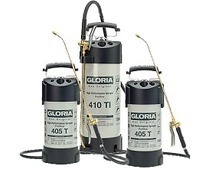 Other benefits include excellent resistance to future moss and algae growth. 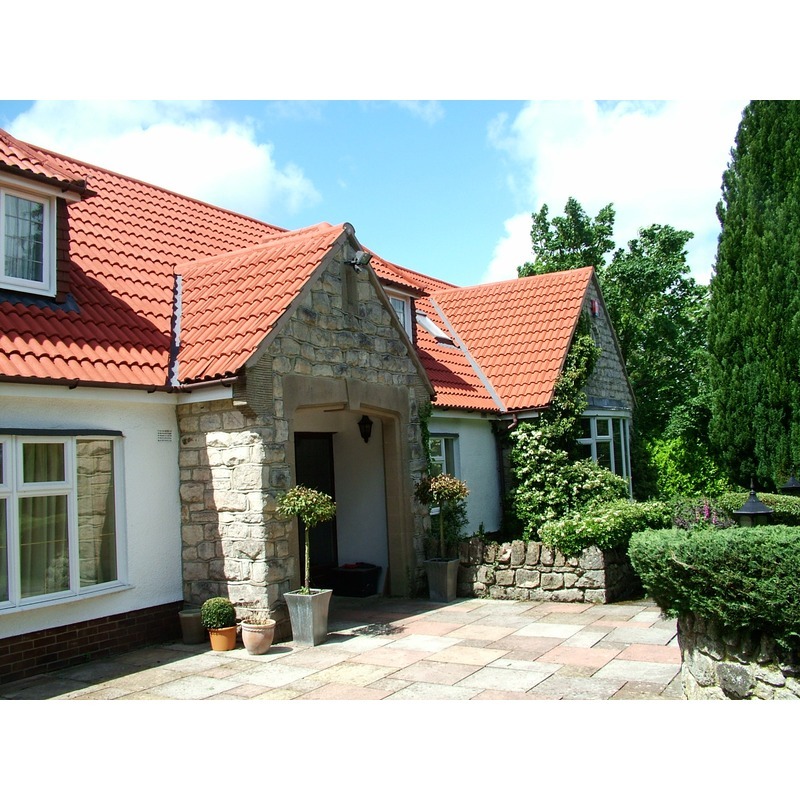 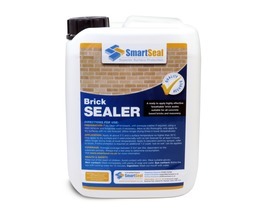 Smartseal roof coatings are water vapour permeable allowing the roof to 'breathe'. 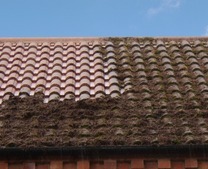 This importantly enables the roof tiles to expel moisture from the inside out. 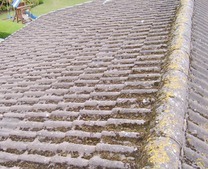 If any roof coating or roof sealer is applied that does not enable this to occur, harmful fungal infections and mould growth can become widespread. 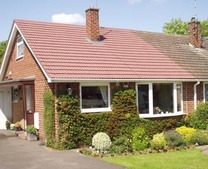 Smartseal roof coatings are coloured with the highest quality pigments available; the benefits of this include greater resistance to colour deterioration from UV light and excellent adhesion between roof coating and tile. 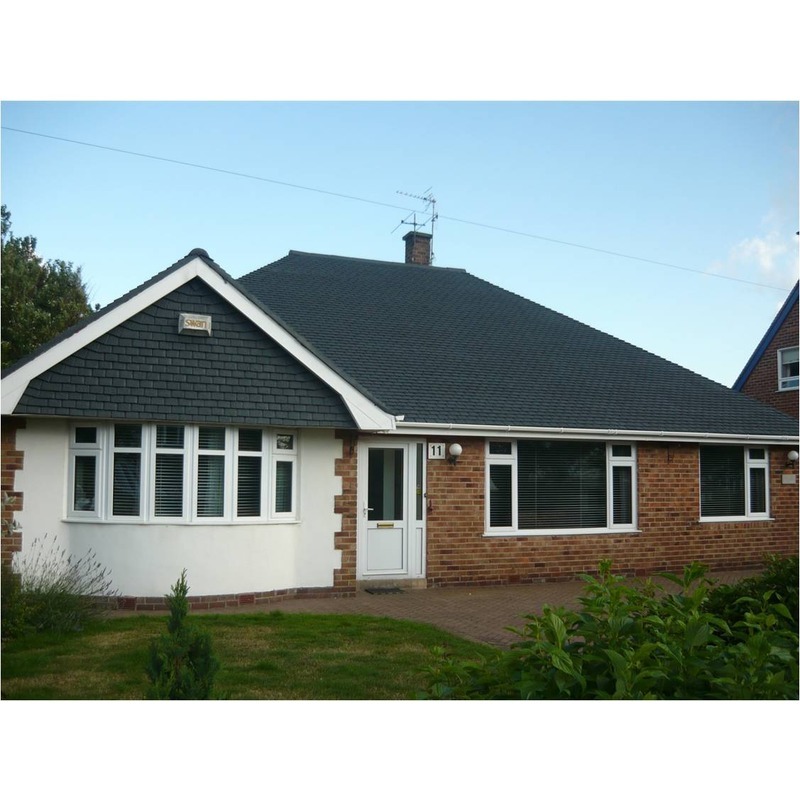 Smartseal roof coatings are 100% acrylic, they are also mixed with additional binders allowing 'flexing' of the roof tiles to be possible. 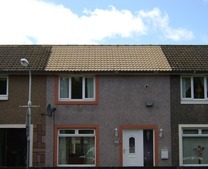 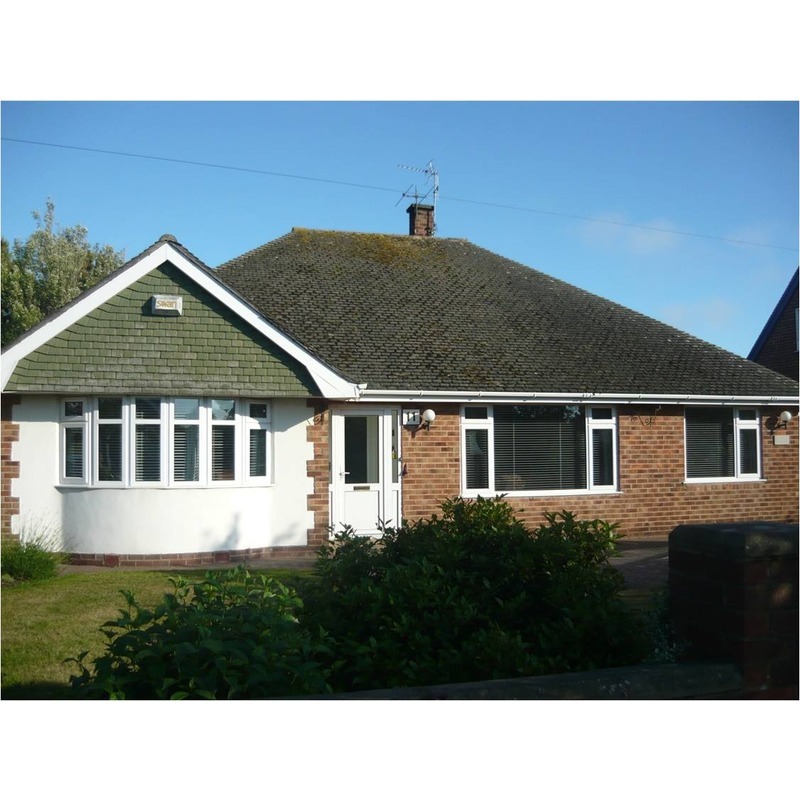 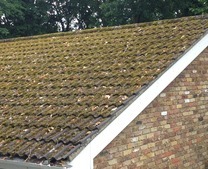 Thoroughly clean roof and treat with fungicidal wash. 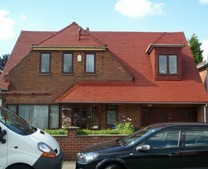 Ensure roof coating is thoroughly mixed prior and during use with no sediment present. 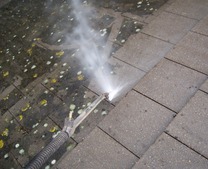 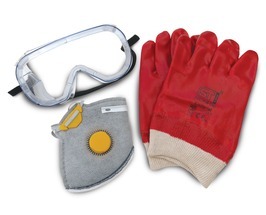 Apply with large paint brush or airless sprayer to dry surface, with no rain forecast for at least 4 hours. 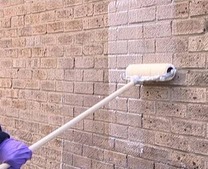 Two coats should be applied. 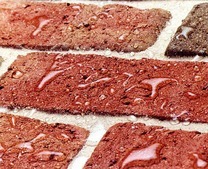 Average coverage 4m² - 6m² per litre dependant on porosity of tile, ambient temperature and weather conditions.